French skincare brand Sothys says their advanced research is the foundation for the brand’s scientific innovations. For more than 70 years, Sothys’ philosophy has focused on excellence, efficiency, safety, nature and sensoriality, as well as an ability to innovate and keep ahead with the latest advances in cosmetic science. With an extraordinary commitment to research, the brand works on isolating and validating new active ingredients for use in absolutely exclusive galenic formulas. Sothys products are available at select spas and beauty salons around the country. 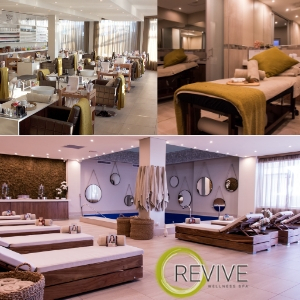 Now you can stand the chance of winning a SOTHYS hamper valued at R5370! 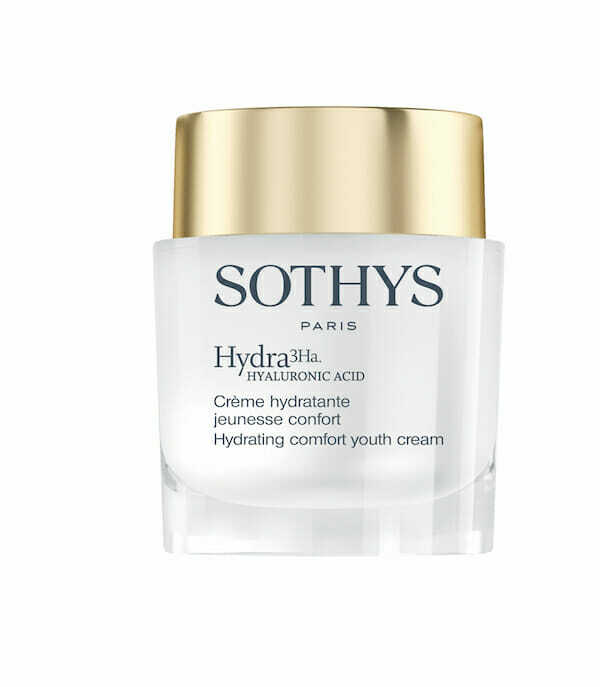 Hydra3Ha Range – Created by Sothys original scientific research and development team, Hydra3Ha contains a patented natural extract from a wild Boletus mushroom which activates the genes responsible for the management of the skins water resources helping the skin to regulate and maintain its own moisture content to maximum efficiency.